We will sell "Praise the sun"
series of Mirror Lake by "Exclusive domestic import"
that is agreed with their production company already. available for pre-order on January 21st through February 25th. time after the first order. delicate eyeballs of mirror lake. 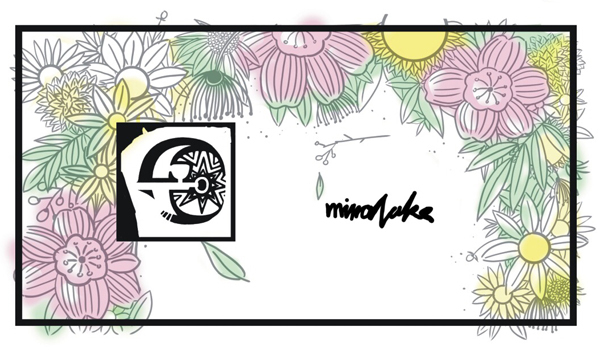 Products : Total 5 types of Mirror Lake's "Praise the sun"
Features: Migidoll’s hologram genuine sticker is attached. 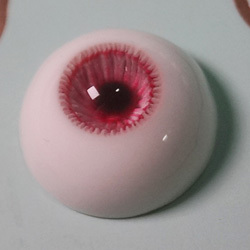 - Eye. / Eye case. - The eye material is a 100% UV resin that is resistant to yellow dust. - The solid lines of iris are depicted in detail in the form of each structure, and the structure features a unique floating pupil structure. Therefore, it provides a deeper and more mysterious. 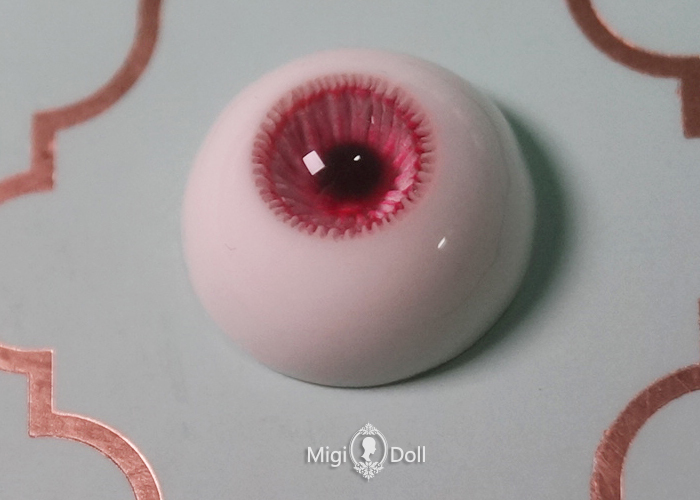 However, the pupil is different from other companies, so it looks slightly smaller than the average eyes when it is 18mm. - Due to the nature of a handmade product, it may not be the same as the picture, and this is not subject to exchange or refund. - This is a pre-order product. You cannot cancel the purchase after checking the deposit. Please purchase carefully. - Eye color may vary depending on the monitor environment. - It takes about 7 to 8 weeks to ship after deposit. - Sometimes due to a schedule of operations, it may be delivered sooner or later. Please understand this. - All goods are delivered via EMS courier for safe and fast delivery.